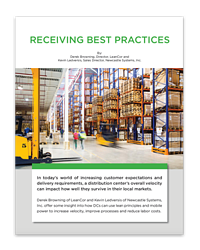 Receiving in a manufacturing environment is an overlooked process area that can be the start of numerous bottlenecks, accuracy errors and wasted motion. For example, let's look at inbound labeling. Most facilities will print labels for incoming shipments in a central location (often several hundred feet from the receiving dock). Staff must retrieve the labels, carry back to the receiving dock, and try to ensure labels are accurately applied to the correct pallet, box, etc. Over the course of a year, this walking alone can cost a facility thousands of dollars in wasted labor. Watch below how Cinetics Landis eliminates bottleneck in receiving and reduces labor by 60%. 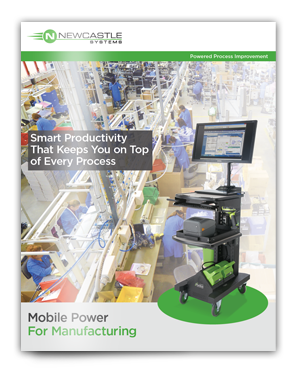 The Mobile Powered Workstation has transformed receiving in the logistics world. It can also be leveraged in a manufacturing environment to radically change the outcomes and improve your metrics in this critical process area while achieving a positive ROI in less than 6 months. 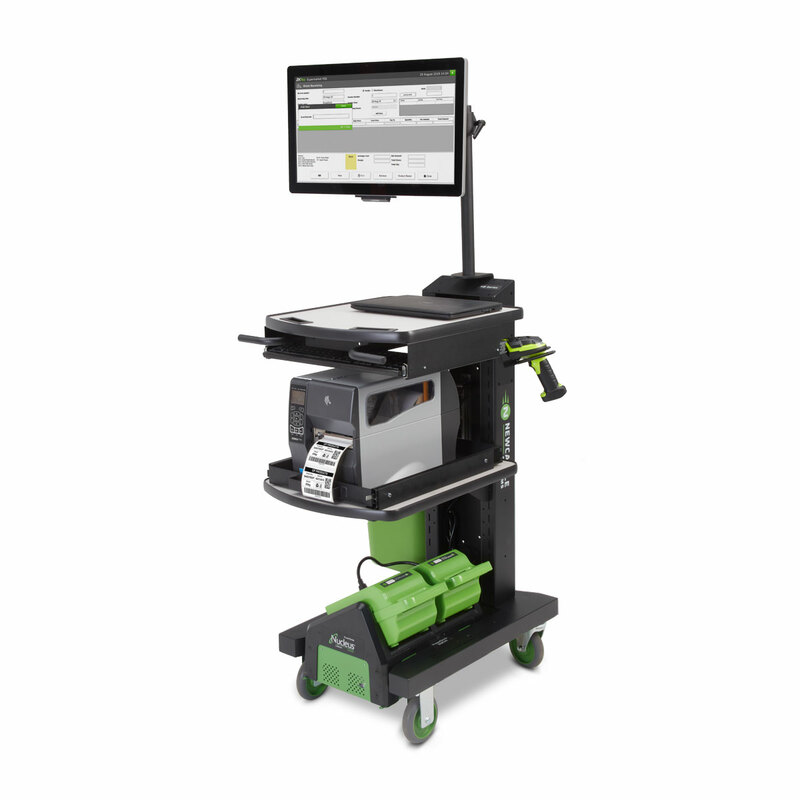 Click the spaghetti drawing below for a closer look at how a facility can quickly reduce motion, increase receipts and reduce improperly labeled products with a mobile powered workstation. To learn more about the best solution for your receiving process, contact your account manager, or request a quote today!